Melbourne based Australian Solomon Islander filmmaker Amie Batalibasi (co-producer of Pacific Stories) has embarked on a journey to tell a story that has so often been left out of mainstream Australian history dialogue. People came from more than 80 Pacific Islands, including Vanuatu (then called the ‘New Hebrides’) and the Solomon Islands, and to a lesser extent, from New Caledonia, Papua New Guinea, Kiribati and Tuvalu, making this a regional story of great importance not only to Australia but also to the Pacific. Blackbird is not just a film but also a collaborative project that works closely with the ASSI community of QLD in all areas of the development and delivery of this film. This methodology is in line with the director’s overall creative practice that centers around community, cultural diversity, social justice and human rights. It is intended that by exploring the story and experiences of one South Sea Islander woman and her brother, the audience can begin to understand the journey of these characters and the film can address this part of Australia’s history at large. 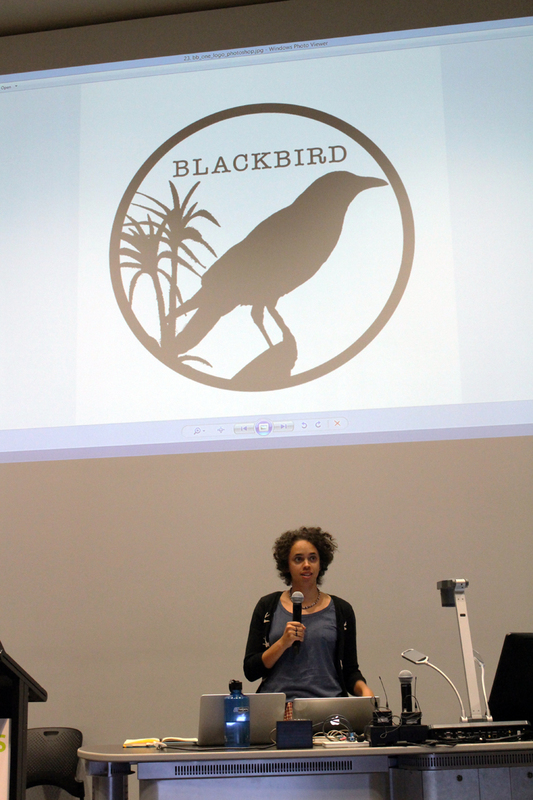 Filmmaker Amie Batalibasi has just presented the background to the Blackbird film project to a group of academics at The Cairns Institute at James Cook University for the Australian Association for Pacific Studies AGM. Batalibasi says: “In terms of the story, there are connections to my own heritage. I wanted to concentrate on siblings – and so the main characters, Rosa and Kiko came to be. In the film, they’re from the Malaita, Solomon Islands where my own family live and where three of my own ancestors were taken from. In excess of 9000 Malaitans were taken during the Blackbirding era. So this is my homage to them, and a statement that we haven’t forgotten”. 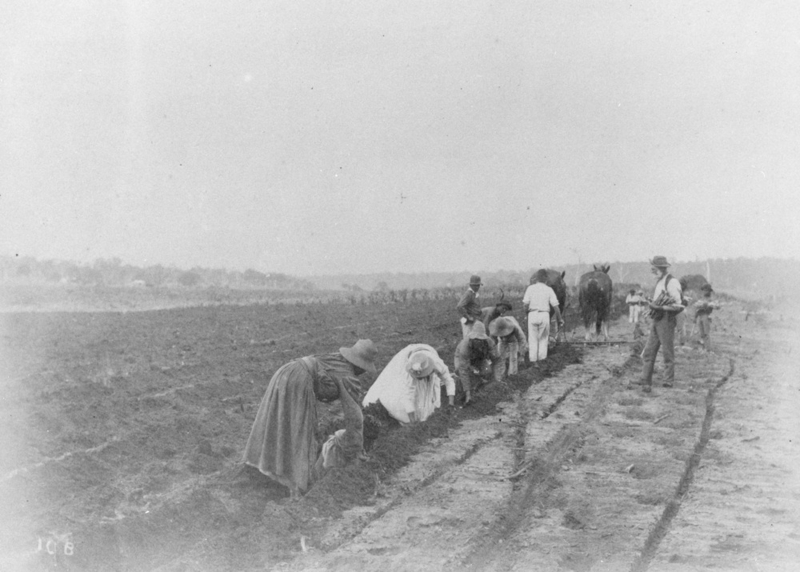 Australian South Sea Islanders planting sugar cane on a plantation at Bingera Queensland ca. 1897 from State Library of Queensland. This entry was posted in Films, Recent News and tagged Australian South Sea Islanders, Sugar Slaves by Pacific Stories. Bookmark the permalink. Thank you Amy and Pacific Stories for this uplifting email. The subject matter is dear to my heart because little is known about my ancestors, who were brutally captured during a fishing initiation trip off the island of Buka. I hope to one day find any descendants as I promised my grandfather I would. Two generations in my village and surrounding ones including chiefs (before my grandfather) were lost to the Blackbirders, this lead to changed that is still felt today in my clan. PS: by the way, I filled in the order form to order a DVD.